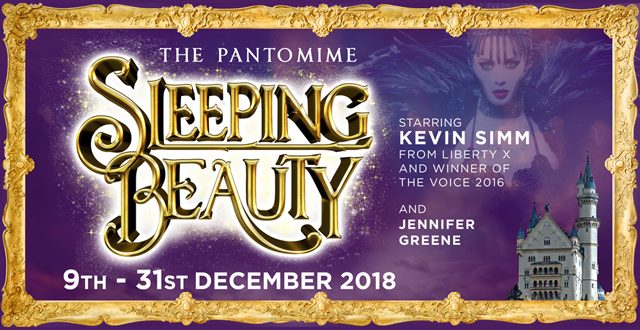 King George’s Hall present Sleeping Beauty the Pantomime…oh yes they do! Set in a magical castle deep in the forest, a beautiful sleeping Princess cursed by a wicked fairy awaits her rescue from a handsome prince. But she is not alone, the good fairies, yes, we’ve got lots of them, will see that her rescuer will break the spell. Please check with the venue to confirm show times and availability.